It seems like it yes. Could this image be fake? It could be, but I doubt it. I even asked my Photoshop buddy his thoughts and he confirms the image seems legit. Could it just be some sort of “joke”? Powerful political figures such as Juan Guido do not usually play games with something like this. They’re either in it, or not. 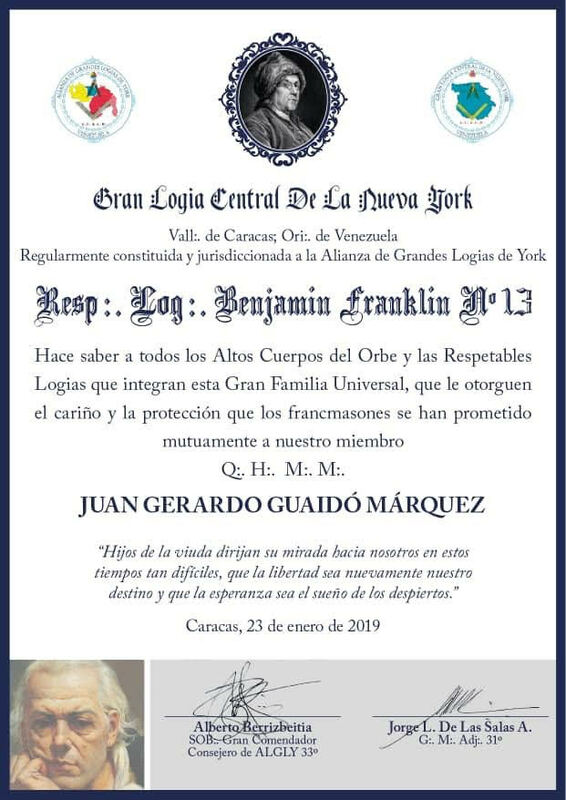 Is Juan Guido a Freemason? 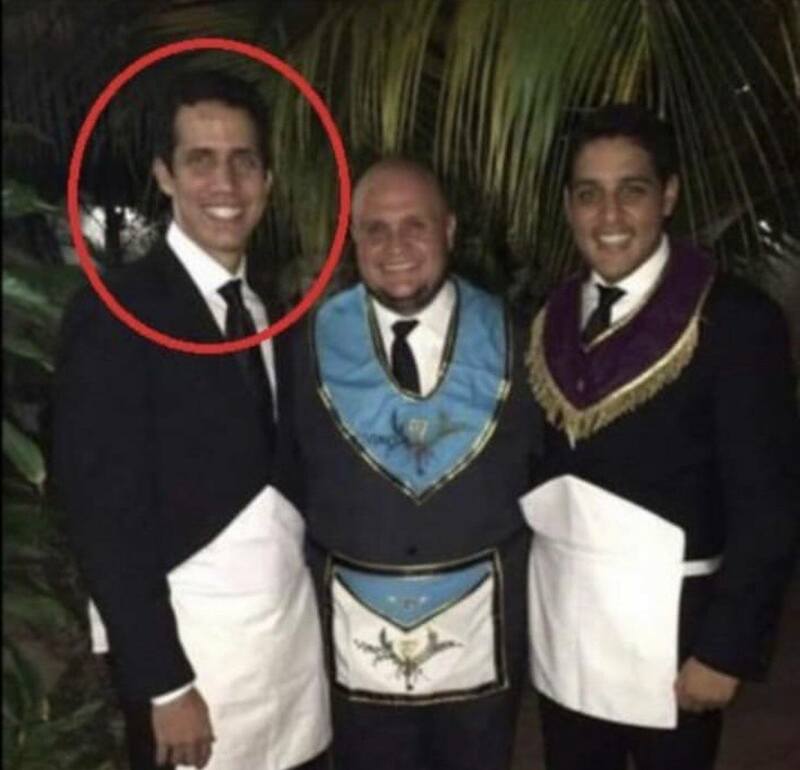 Although I’m not 100% sure, if I had to bet I’d say that yes; the new President of troubled Venezuela seems to be a Freemason. 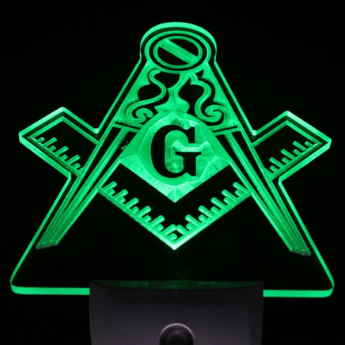 It’s not surprising to see a Head of State as a Freemason either. 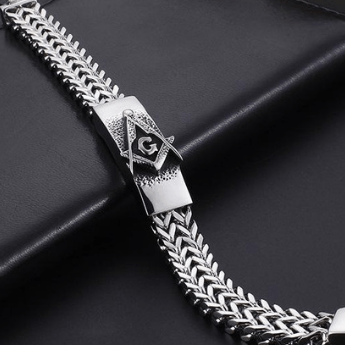 *15 US Presidents were also Freemasons and in one of the features we rank on notable figures in the Far East, many of the people mentions had some sort of political power. Let us know in the comment section below what you think of this. If we have some readers from Venezuela reading this, we’d love to hear about this (maybe you can confirm/debunk)_ this theory once and for all. We’ll keep updating this story with feedback and news once we get them, but I doubt much will come forward. 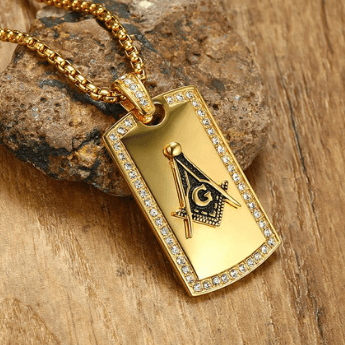 I am pleased to send Masonic salute from Venezuela. 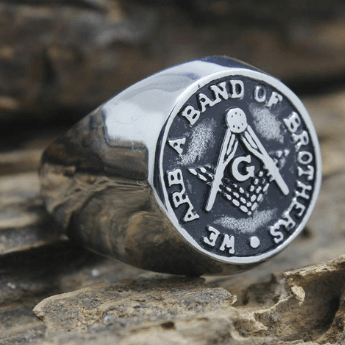 Answering your question about our temporary President of Venezuela, in fact, He was initiated in our Masonic order. Juan Guido is the President of the National Congress of Venezuela (National Assembly) and the charge of President in charge of Venezuela, which is an additional responsibility, is because our National Constitution foresees that when a President of the Nation cannot exerts his charge, then the President of the Congress must assume in its place. In May 2017, Nicolas Maduro, President of Venezuela who has been a dictator, convoked to an election but before that, he impeded that opposition candidates and political parties participate in that election and also he maintained in prison to a very popular candidate. The opposition did not participate at that time and for that reason, many countries in America and Europe do not recognize that election. That day most of the voter’s booth along the country were visibly alone without people. However, the Election National Center which is controlled by the government said that million voted. Of course, Maduro won that election because he ran alone. 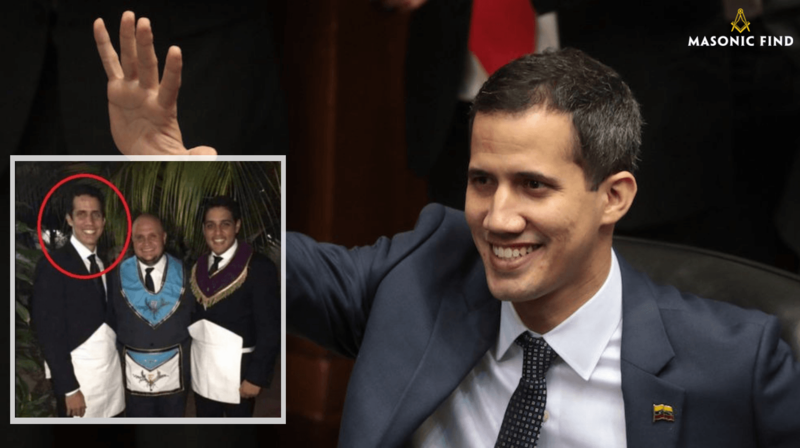 On January 10, 2019, Maduro ceased to be a legitimate President and for that reason, under the Constitution, he’s illegitimate and Guaidó assumed in his place. Of course, Maduro did not accept this decision which is supported for the majority of Latin American countries, Canada and USA, and many Europeans democratic countries which support to our brother Guido because he is acting under the Venezuelan Constitution. What I write here is not in any form influenced by political ideology or a particular interest of mine. 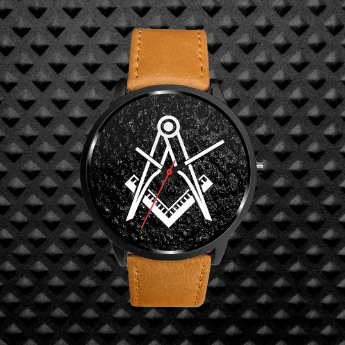 It is the true, exposed by a Master Mason.